You can start to define your company culture at any time in the company's life cycle. Company culture exists, whether you like it or not and the longer you wait to define your culture, the harder it gets. 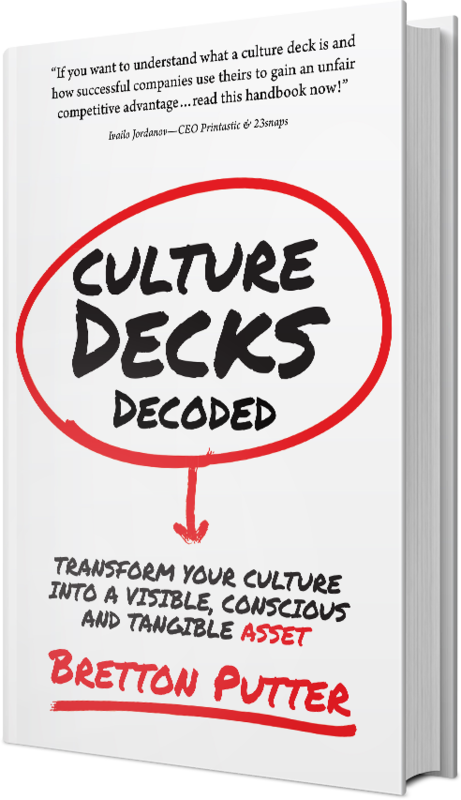 If culture is left undefined it is developing invisibly and unconsciously - by default, not by design. Bad habits and practices creep in with the good as the the company progresses and the team grows. Reversing or undoing these habits and practices is hard to do because they become ingrained into the "way we work around here", and on the surface, they appear to be working. The bad habits and practices may be working for now, but they become serious issues when the company starts to scale. It takes a lot of management time and effort to undo and reverse the Gordian knot of a dysfunctional culture before being able to move forward. So, it's best to start designing and implementing your culture early. Instead of choosing to focus on only building the product, you focus on building the product and defining the culture at the same time. Granted, it takes more effort at a time when there is less time and resources are scarce, but you are investing in the foundations of the business and the ROI is real. Take hiring. As a startup you really can’t afford to make hiring mistakes. You just don’t have the runway to learn that 3 or 6 months down the line your new Commercial Director isn’t a good fit for your team and the culture. You will save time and money if you and your team are able to make better hiring decisions, by defining your company culture and matching candidates to that culture. Once the product market fit is demonstrated and the business model works, the company will hopefully raise a big round and prepare to scale up. This situation normally results in companies being desperate to make new hires to fill the gaps, and if the culture has not been defined it's impossible to consistently hire candidates with the right culture match.As the headcount grows the founders become spread too thin and are no longer able to be the effective cultural glue for the company that they were. This is when the original culture starts to become diluted and where a lot of startup companies that attempt to scale, fail.So when will you start to define your company culture?